Going on vacation and your pet needs a place to stay? We have spacious 3.5 x 7 foot indoor runs to house your precious pooches. They are taken out at least 3 times daily to stretch their legs and go the bathroom in our shady outdoor runs. When the weather is nice, they can breathe the fresh air and stay in their outdoor run for most of the day. We also offer cat boarding in 2 x 4 foot cages. If your kitty likes, they are able to “toodle” during the day in an empty exam room or treatment area when time permits. 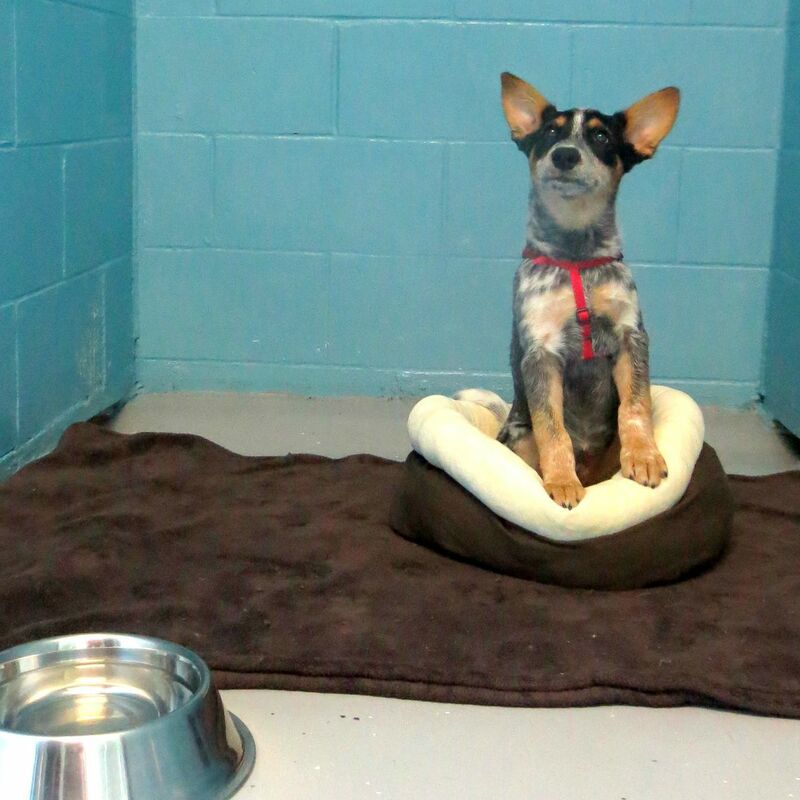 We have many donated blankets and beds for your pet to use while they stay at our facility. If you prefer to bring something from home, please be aware they may get dirty and go through our washing machine. We try our hardest to keep your pet’s personal belongings together, but please do not bring any items that are invaluable to you or your pet. We feed Hill’s adult sensitive stomach diets for both cats and dogs. You may also bring in your own food if they are on a special diet. Please do not bring food or water bowls from home as we have many to use here. At no extra charge, your pet can be given any oral or topical medications they need during their stay. For diabetic animals, there is an additional fee for insulin injections. Please have your medications and directions for use with you when you check-in your pet for boarding. Both dog and cat boarders must be current on their distemper and rabies vaccines.